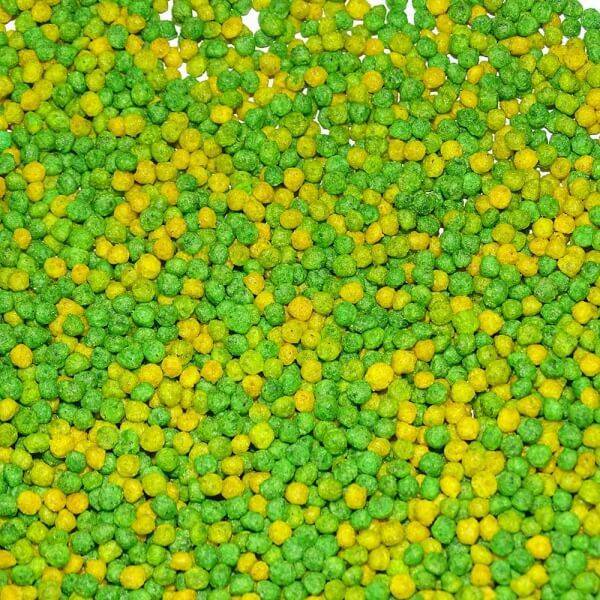 All.pet le gocce yellow green replaces the germinated seeds and removes the known germ risks such as the prevention of fungal infection or other diseases caused by the germination process. Perle Morbide is a complete alternative to the use of germinated soak seed for young birds. Suitable for canaries, british and tropical finches, budgies, small parakeets and similar. Reduces the risks associated with using and feeding damp germinated seeds. Any required supplements or medicines can be added to the water used to make up the Perle Morbide. 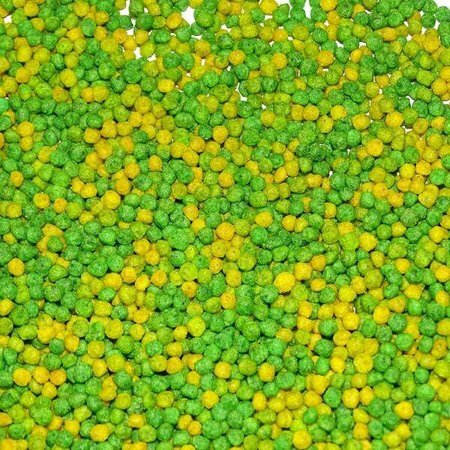 Perle Morbide® entirely replaces the administration of germinated seeds for: Canaries, Goldfinches, Bullfinches, Siskins, American Siskins, Redpolls and many others birds including Exotic Finches and Waxbills. Start the administration about a month before mating and continuing at least until terminated moulting. Perle Morbie® can also be administered during the rest period, two to three times a week. The quantity to be administered is “ad libitum”, or rather the amount that the animals require according to the number of nesting. As the product is very appetitive for birds, it is recommended to dose at least 2 filled tablespoons per day, in two stages: in the morning and in the afternoon/evening. 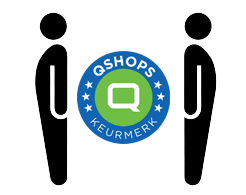 Remove part of the product, e.g. 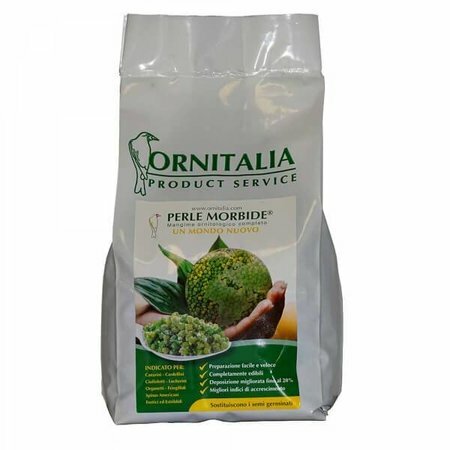 100gr of Perle Morbide® and add 200gr/ml of water (the water should always be about twice the weight of the product). It is recommended a pottery bowl and the preparation during the evening. In the morning, before feeding, add to the Perle Morbide® an amount of Eggfood or simply maize flour, so that, once mixed the Perle will appear “grainy”. At this point the product is ready to be fed. The product should be prepared daily. add to the Perle Morbide®, prior to administration, the powder supplements. Ground corn, Ground wheat, Ground oats, Corn Gluten meal, Coconut Oil, Soybean Oil, Potato Protein, Calcium Carbonate, Dicalcium Phosphate, L-Lysine, Choline cloride, Natural and Artificial Flavours, DL Methionine, Vitamin E Supliment, Calcium L-Ascorbyl-2-Monophospate (stabilized Vitamin C), Biotin, Yucca Schidigera Extract, Zinc oxide, Manganous Oxide, Niacinamide Oxide, Vitamin A Acetate, Calcium Pantothenat, Sodium Selenite, Folic Acid, Riboflavin, Pyridoxide Hydrochloride, Thiamine Mononitrate, Natural and Artificial Colours, Menadione Sodium Bisolfate complex (source of vitamin K3), Vitamin D3 supplement, Cobalte Sulfate, Mixed Tocopherols. Store in a cool, dry place. This product may contain genetically modified maize and soya.